Parties are fun events, regardless if it is an anniversary party or a birthday party. You would need to prepare food, drinks, and invitations to send out to all invited guests. 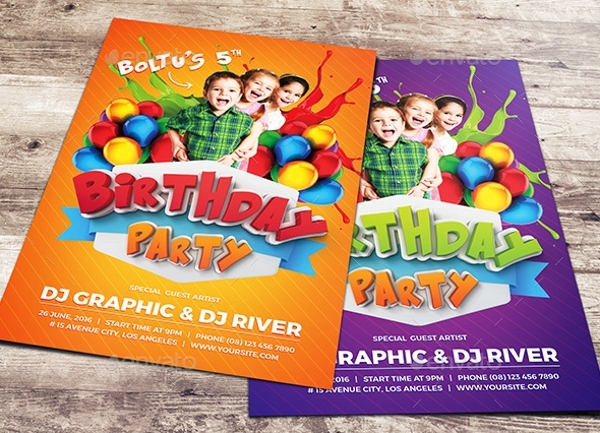 Make your Party Invitations more lovely with large photographs on the cover page of the cards itself. Let all guests instantly know who is celebrating. 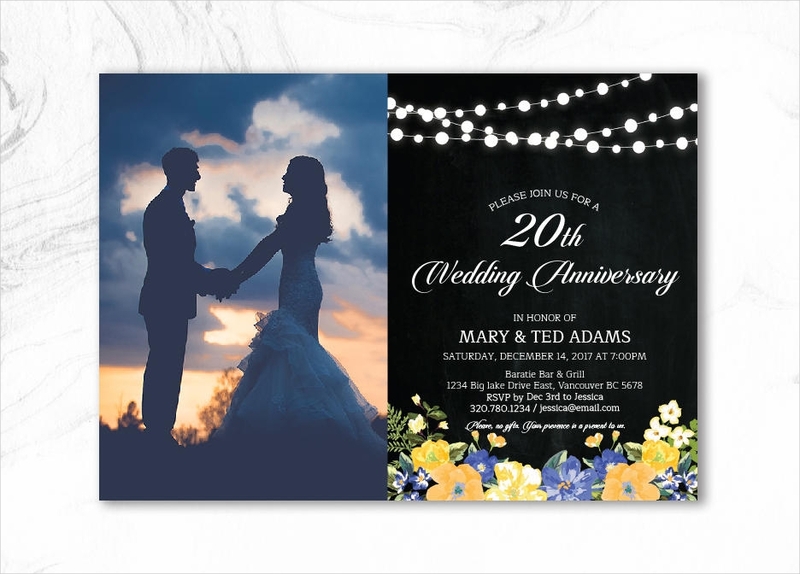 Make the photos speak for the invitations as it becomes the main highlight. 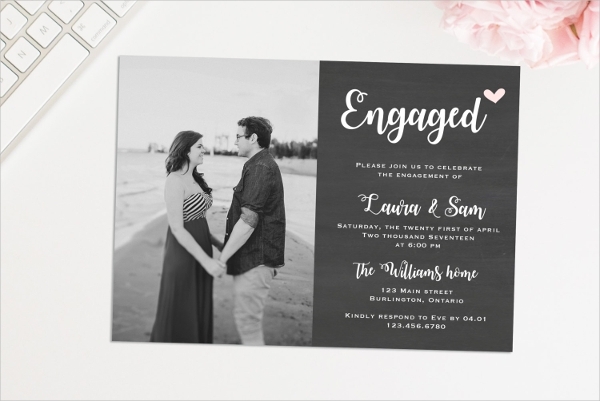 There are plenty of templates that you can find online and you can customize these templates by adding your formal or candid shots. 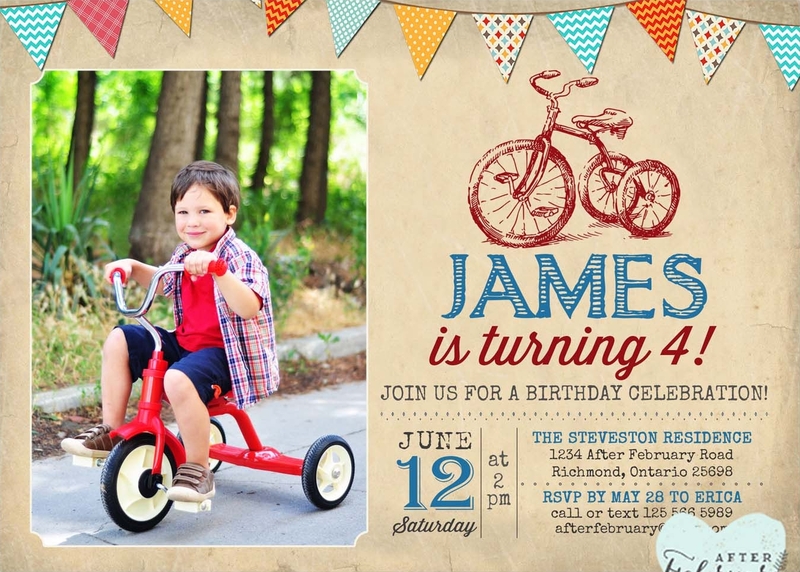 Send the most creative invitations out of photo templates to use. 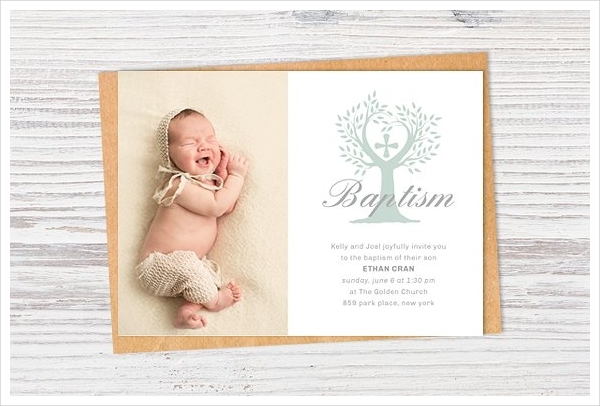 Are you excited to begin with your photo invitations but unsure where and how to start? Here is your guide on the basic steps to take. Find a template to use. The first thing you need to do is to look for a template to use on your project. 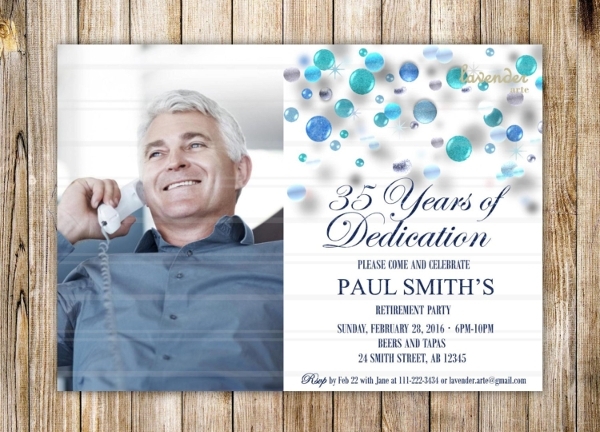 You can use a Free Invitation Template to get the layout that you want. 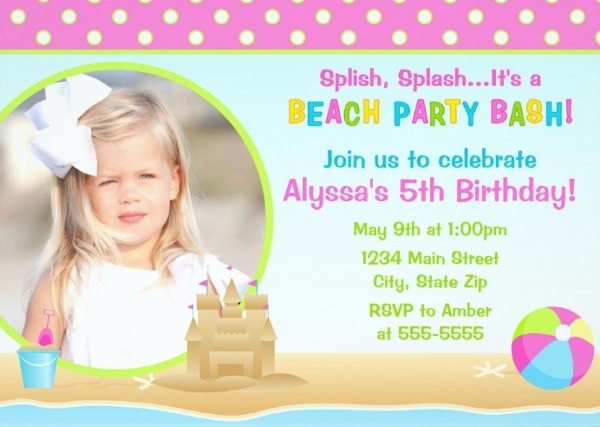 The idea is for you to instantly have a format for your invitation that you will only need to customize. Choose the photo to add. A photo invitation will not be a photo invitation without the pictures to add to it. If you can, have a professional take the photo for you. Else, you can use any candid photo of the celebrant or celebrants. You just have to make sure that the photos are clear to see. Fill in the details you need. Lastly, you need to comply all the necessary information needed in your invitation. When the occasion is, what time it starts, and where to find the venue. These essential things should not be forgotten. After which, you can then decide what else you want to see in your photo invitations. Choose high-quality photos only. Avoid adding those that are blurred, distorted, or pixelated. Those photos won’t look good on your designs and will just affect the final output in general. The bigger the resolution of the photo, the better. Pick the appropriate color. Some color and color combinations do not go well with some photos. It makes the photos blend in and lose its star quality as the supposed highlight of the invitation. 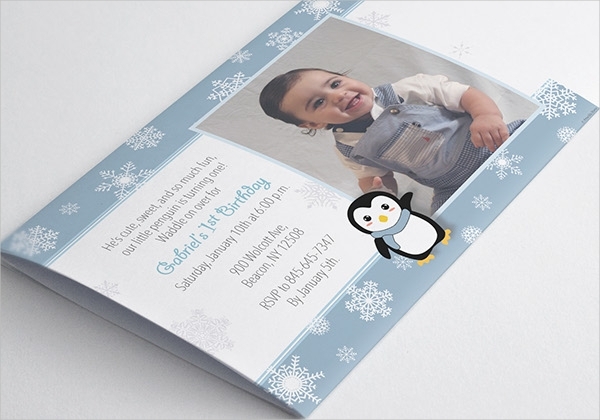 Pick colors that will contrast with the photo, making it stand out in the invitation card. Review your work at all times before printing. 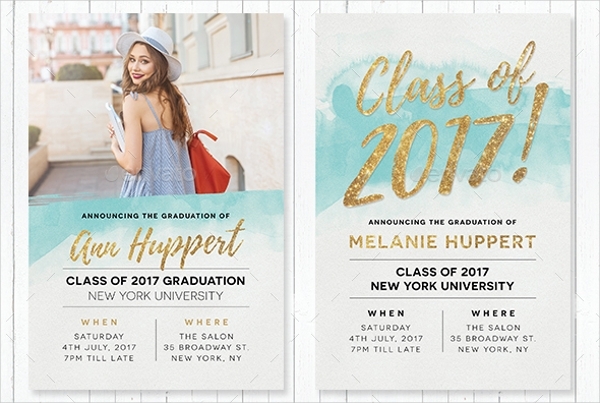 Regardless of what kind of invitation you are doing, make sure that you check your work before you send it to the printing service. Make sure the details written are correct and that the photos used are in the right position. 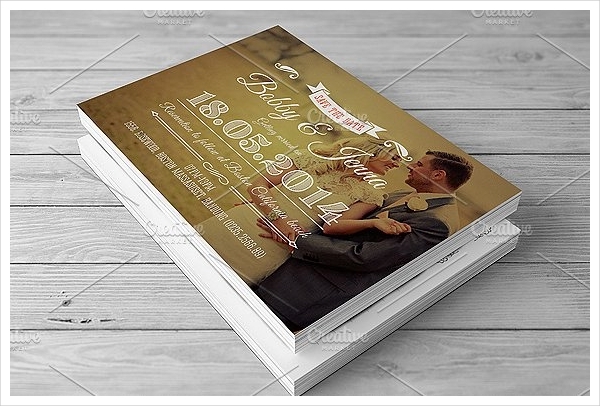 The quality of your photo invitations depends on how you do it. Be meticulous on your work and work on finer details to make sure that you don’t overlook anything. 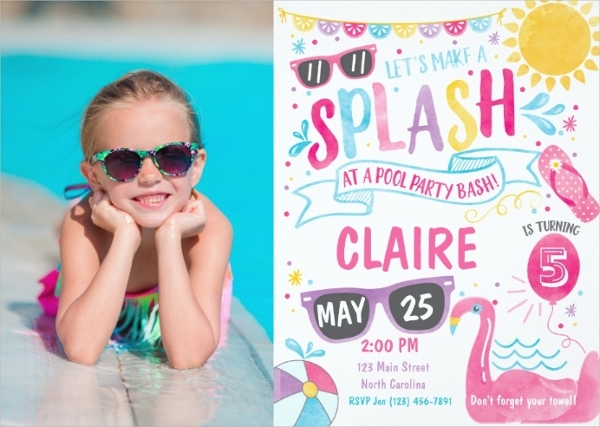 Make the most of your Party Invitation Templates and send special invitations out of your hard work and creativity combined together.